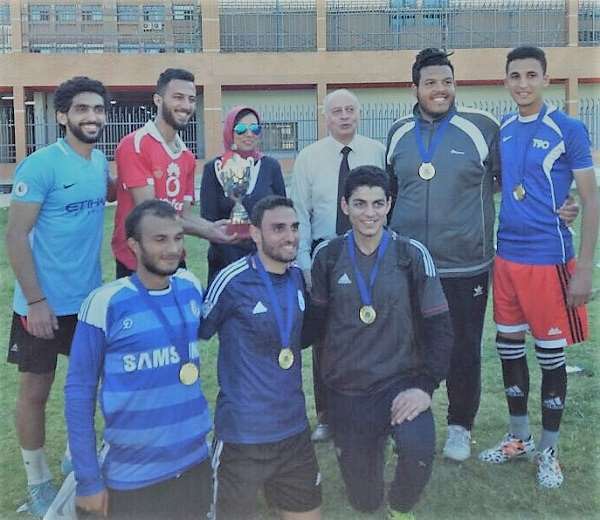 Under the auspices of the Student Activities Department, the faculty of Physical Therapy organised a sports day on Tuesday 6/3/2018 at the university football ground. 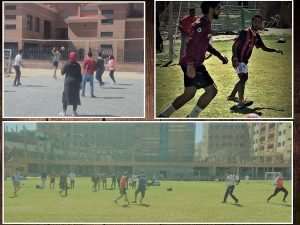 A large number of the faculty students took part in the sports day where they competed in many sports among which were football, volleyball, hula hoop and tug-of-war. The students also played some mind sports like chess and dominoes. 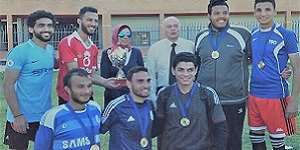 By the end of the day, Prof. Awny Rahmy, the Dean of the faculty of Physical Therapy and Dr. Rania Hassan, the faculty student activities leader presented the cup and medals to the winning students.